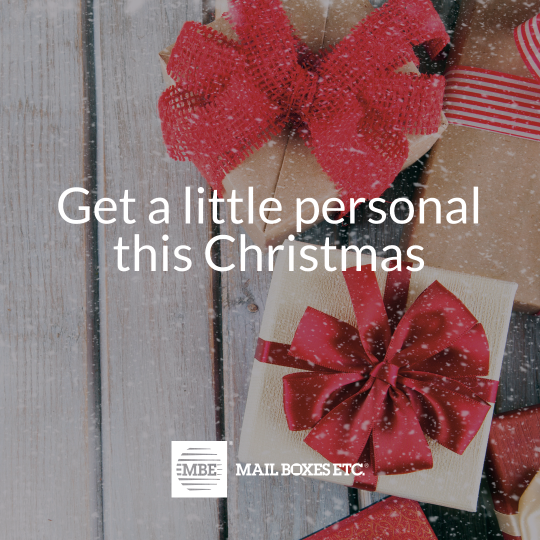 Whether you’re feeling somewhat jaded just thinking about Christmas rolling round, or perhaps you’re so excited at the thought of another Yuletide that you’re already hunting for inspiration on how to make it even more special than last year – we’ve got a suggestion for you. Make it a bit more personal. Use Christmas as a cheeky excuse to raise a smile with your friends and family. Our Christmas card styles include everything from traditional to arty (not forgetting the tacky and downright silly). We can add a personalised greeting to any of our standard designs, or you can go all out and create your own card using your photos and artwork. Why not take a look at our selection, or give us a call to find out how to create your own design? Got loads of lovely images – of you, the cat, your holiday, your anniversary or engagement, the new house, the kids? Fabulous – make a calendar to share with your nearest and dearest (and keep one for yourself, of course). It’s a great way to celebrate your memories and a lovely keepsake. You can get personal with presents too. Think mugs, key rings, notebooks, playing cards, desk jotters. And you can think even bigger than that: we’ll create stretch canvas prints and even wallpaper from your favourite images. And don’t forget the packaging – we can personalise your wine or beer carriers, gift boxes, bags and wrapping paper. Personalised print is not just for families and friends – it’s ideal for clubs, schools, colleges and charities. A beautifully bound yearbook, a 2018 diary, desk jotter or calendar – and of course your Christmas cards - are all great ways to celebrate with your members and supporters. Of course we don’t just print – we also pack and post virtually anything to almost anywhere. Just give us your address list and we’ll do the rest. We’ve got the best shipping deals from the widest range of carriers under one roof, too, so you can rely on us when Santa’s sleigh is a little overloaded.